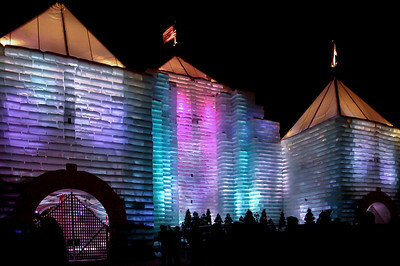 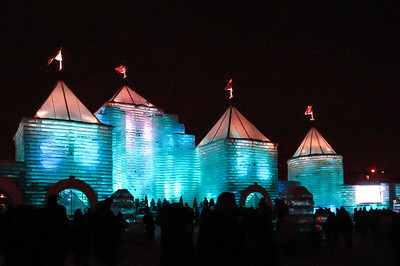 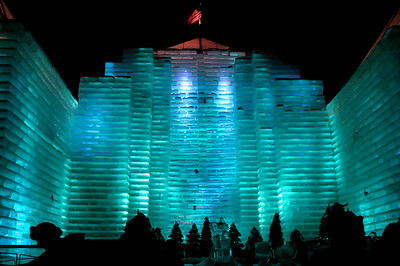 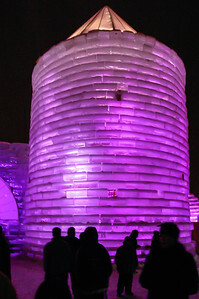 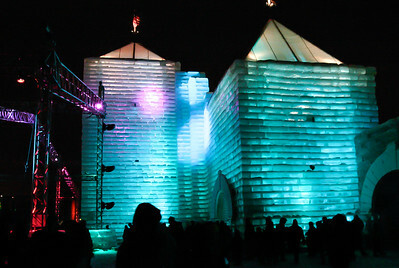 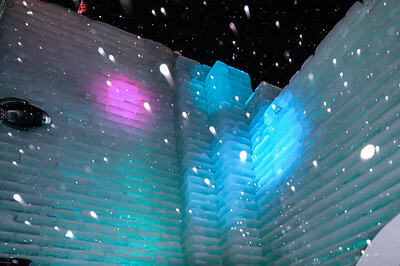 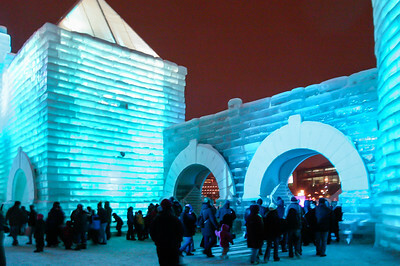 In 2004, Saint Paul (Minnesota) built an ice castle using blocks of ice cut from frozen Lake Phalen and trucked to the site downtown. 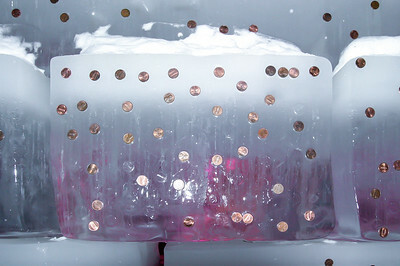 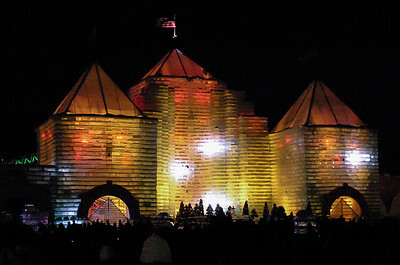 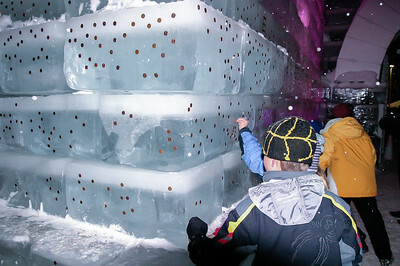 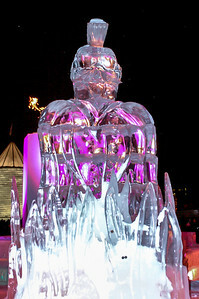 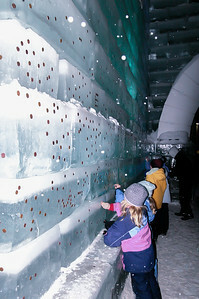 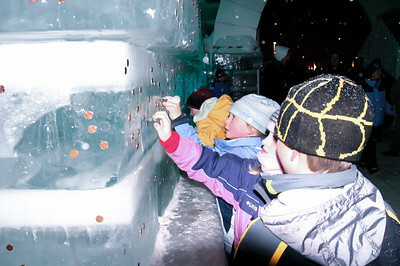 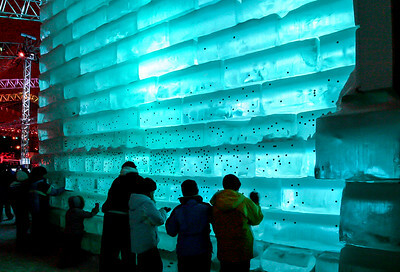 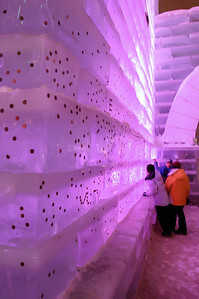 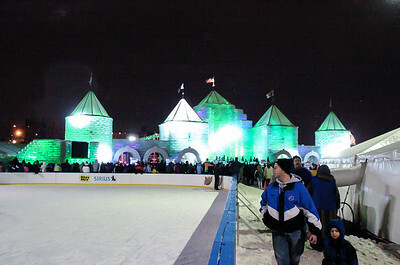 This was the 11th (and so far the last) full scale ice castle built in the city. 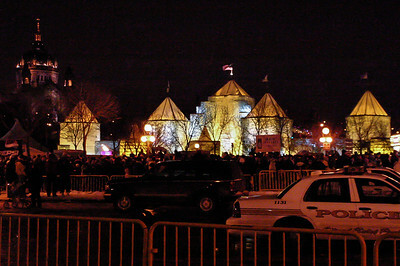 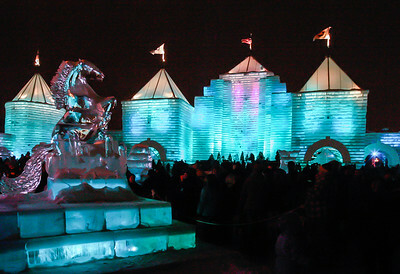 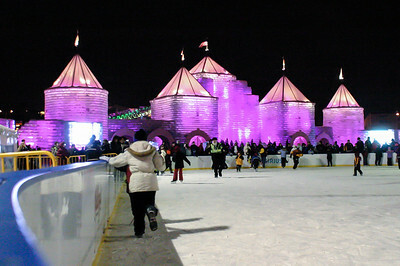 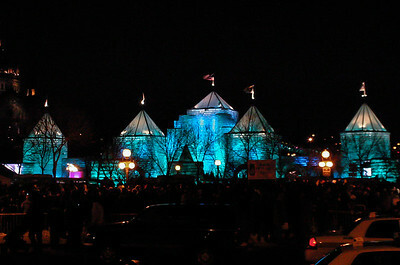 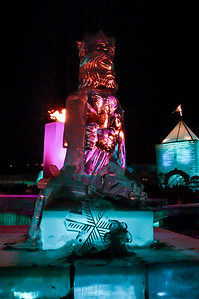 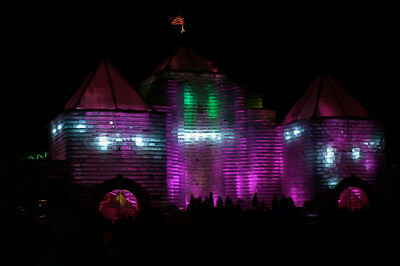 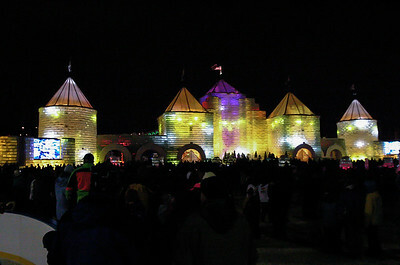 The castle is built during Saint Paul's Winter Carnival, held each year.